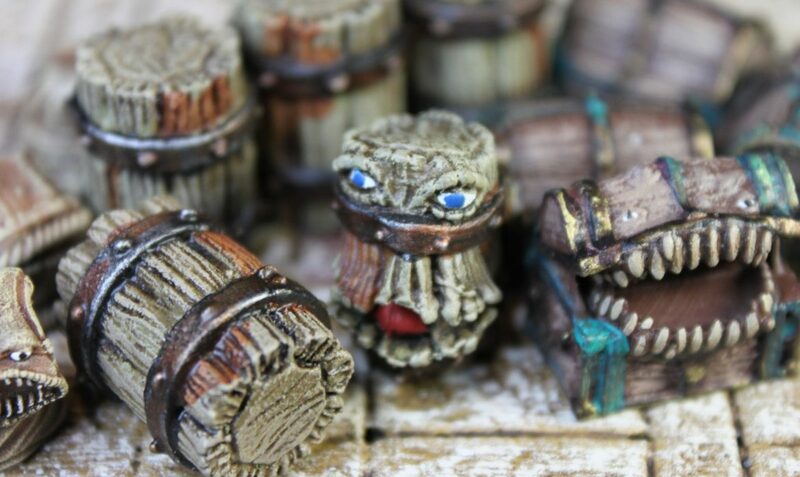 I was looking for some magical henchmen for the crazed Santa in my Christmas 2018 D&D oneshot… and… I… found… these!! 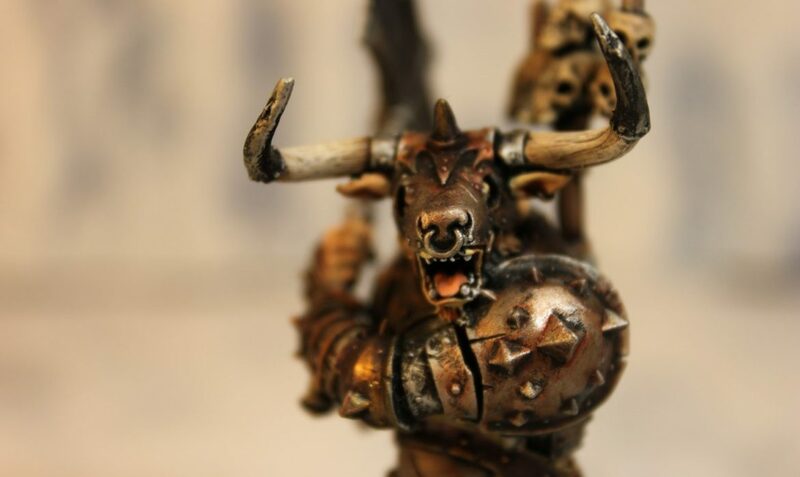 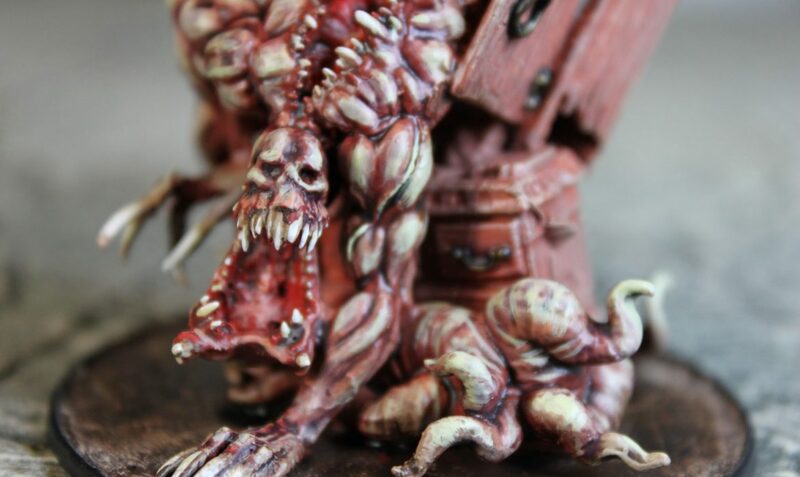 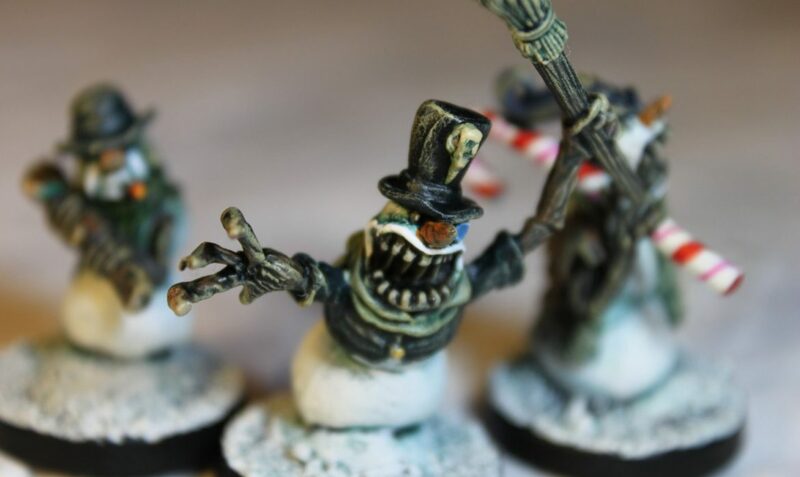 Could these Snow Goons from Reaper Miniatures be anymore perfect? 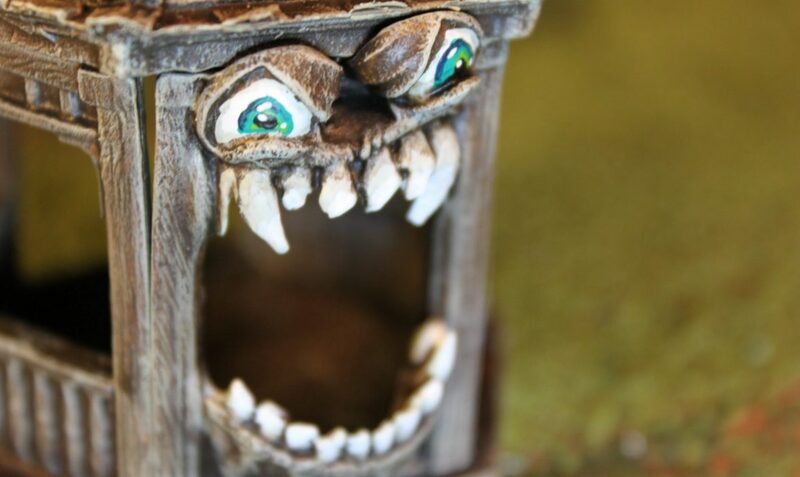 So … my party has figured out that they can run away from mimics… or so they thought! 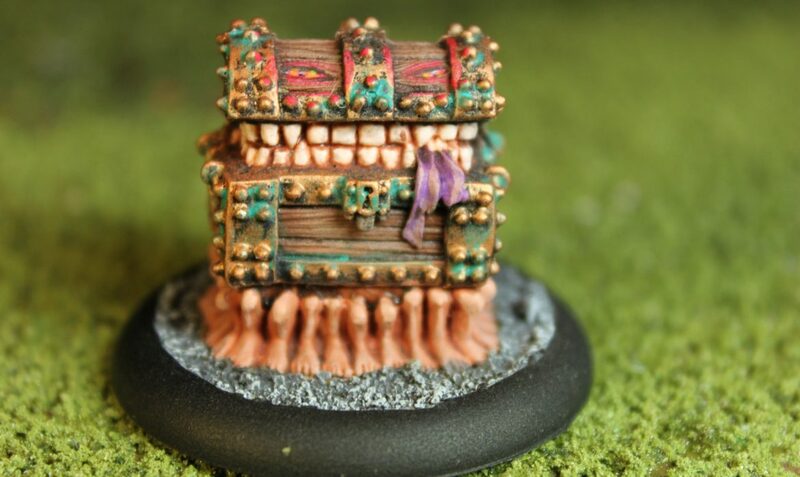 Not had a chance to field this crazy fast mimic yet, but I will!